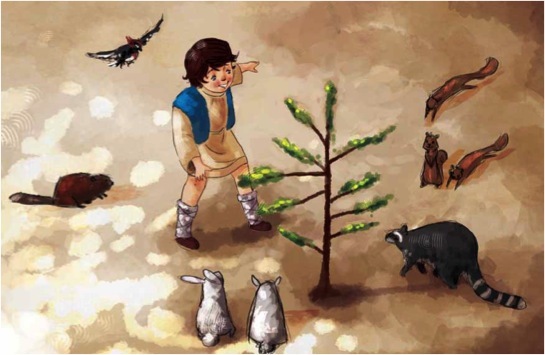 The Little Pine Tree is available through all major book stores like Amazon.com and Barnes and Noble. But if you want a signed copy delivered before Easter Sunday you must order from the Author, Mark Labriola. Simply go to the contact page and make your request. Otherwise you can order directly from the publisher at Tate Publishing today. A group of first-graders had just completed a tour of a hospital and the nurse who directed them was asking for questions. Immediately a hand went up. “How come the people who work here are always washing their hands?” a little fellow asked. In more than one area of life, love and hate go hand in hand. A husband who loves his wife is certainly going to exercise a hatred for what would harm her. “Those who love the Lord hate evil” (Ps. 97:10). “Love must be sincere. 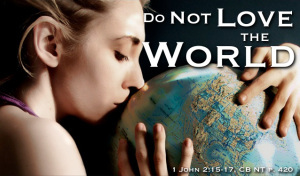 Hate what is evil; cling to what is good” (Rom. 12:9).